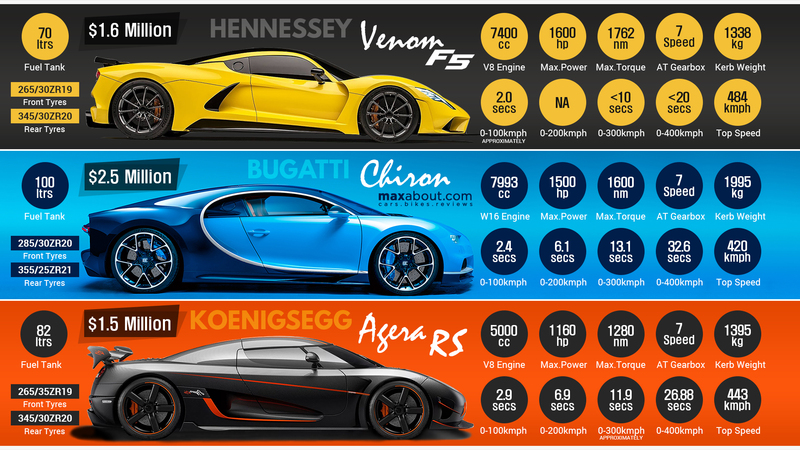 Click Here to know more about Hennessey Venom F5. Click Here to know more about Bugatti Chiron. Click Here to know more about Koenigsegg Agera RS. Downloaded 246 times this week.